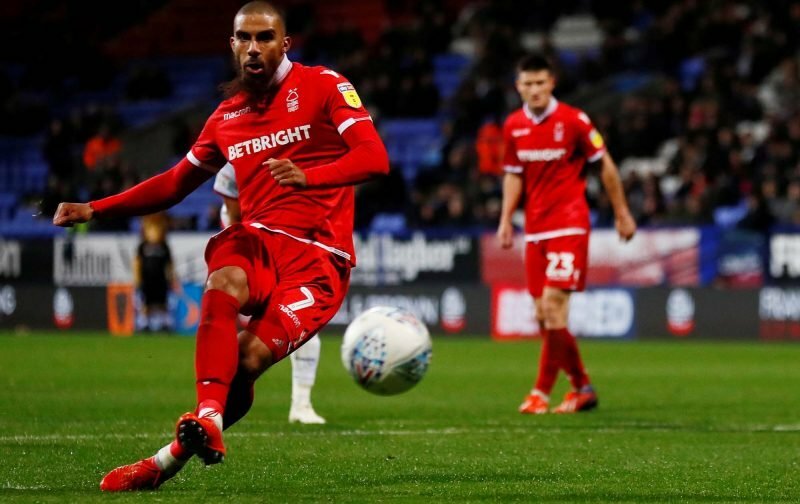 Nottingham Forest’s promotion hunt in the Championship campaign of 2018/19 was back on track last Saturday as we took a narrow victory over Sheffield United. Chris Wilder’s side had been sitting pretty at the top of the second tier table ahead of the game, but a Lewis Grabban goal in the 69th minute decided the tie and all three points. Manager Aitor Karanka saw his side move into sixth place and into the Play-Off spots on the back of the result and now it’s all eyes to next weekend’s clash against struggling Stoke City before again breaking for a largely pointless international lull. 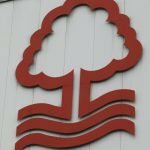 The reported £6million signing of 30-year-old Grabban over the summer has been key to our rise up the table this year and the former Bournemouth man has ten goals to his name over 17 appearances across all competitions, and having netted his ninth league goal in the game his own message on social media went over incredibly well. You have the chance to go down in Forest history Grabbs. You was the missing link. Keep them goal rolling in. Be our 20+ goal hero. Be the legend. Got to be nailed on to hit 20 for the campaign given how he’s adjusted to life at the City Ground you would think.